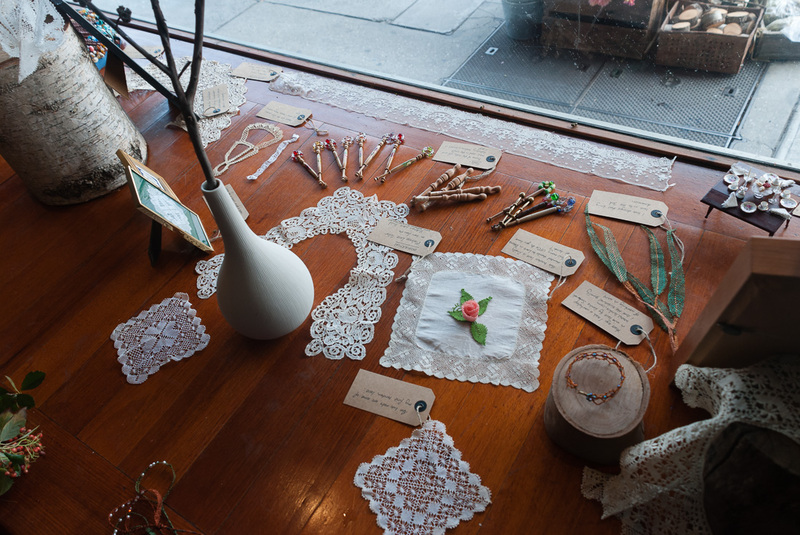 Lace in Blooms was an event for City of Darebin’s True North Arts Festival which was held 17-19 April 2015. 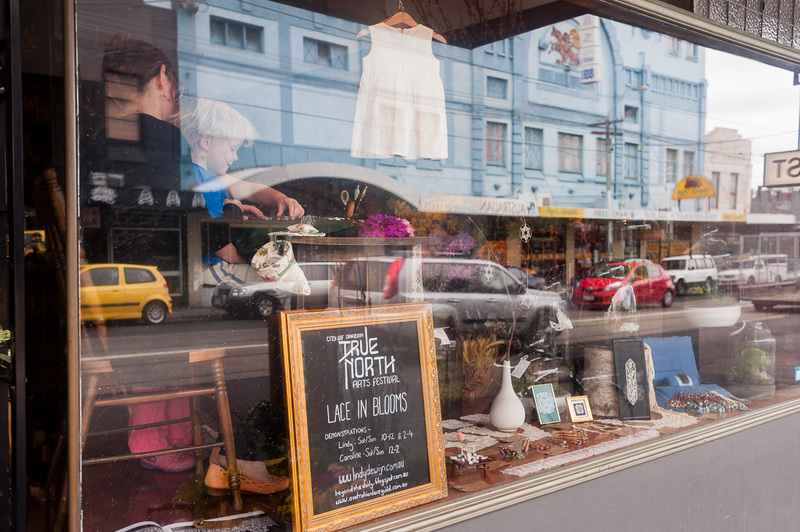 The three day event aimed to showcase the expanding creative culture in Darebin’s North and this was its third year. The location of the festival expanded this year to include not just Reservoir but Preston and Thornbury. 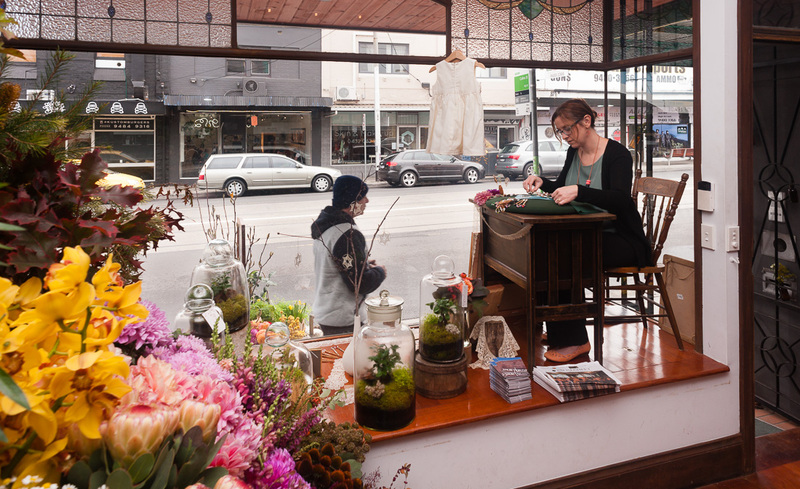 The expansion beyond Reservoir’s borders meant I could approach my favourite florist, North St Botanical, as a location. 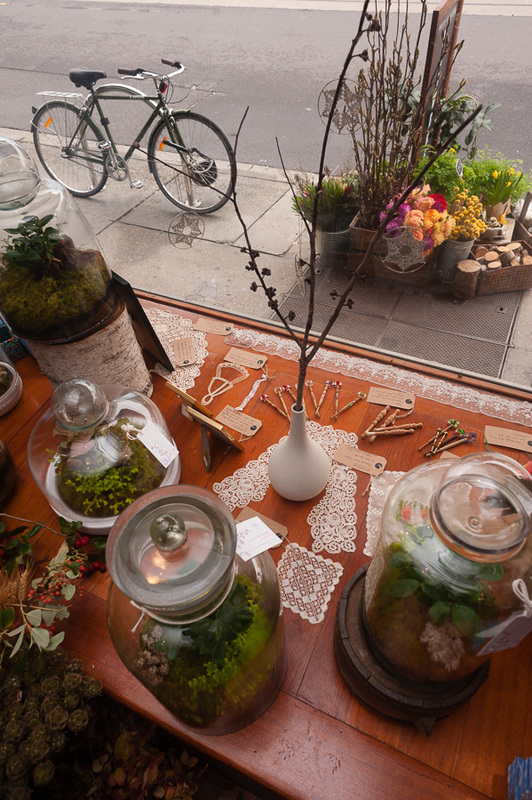 Lace in Blooms saw the beauty of lace and flowers merge in the shopfront of North St Botanical. 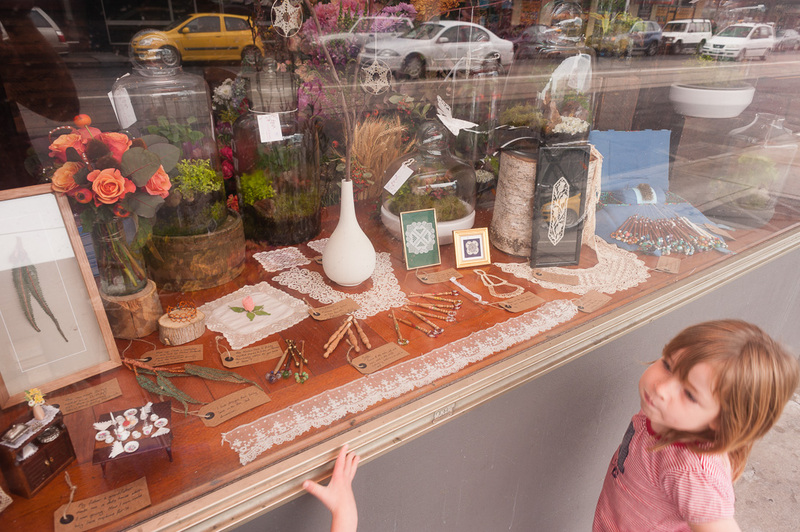 A personal reflection of my lacemaking since inception, combined with inspirational lace pieces, were displayed in the window. 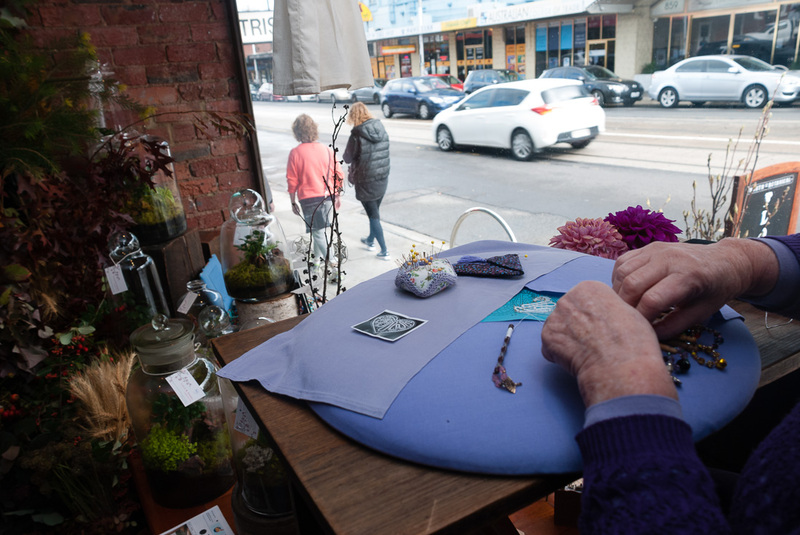 Throughout the weekend the lovely Caroline and Dawn, of the Banksia lacemaking group, and I demonstrated lacemaking in the window. 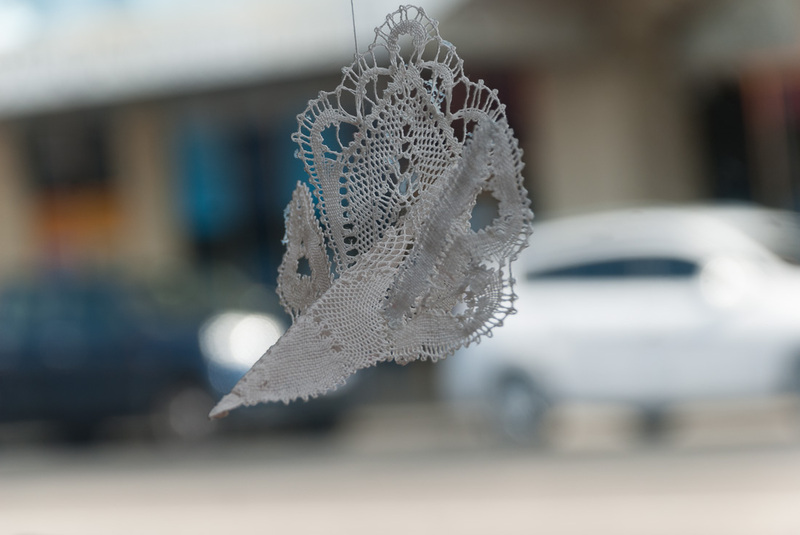 The aim was to display the art of lacemaking in a unique location to increase public awareness of this traditional craft. 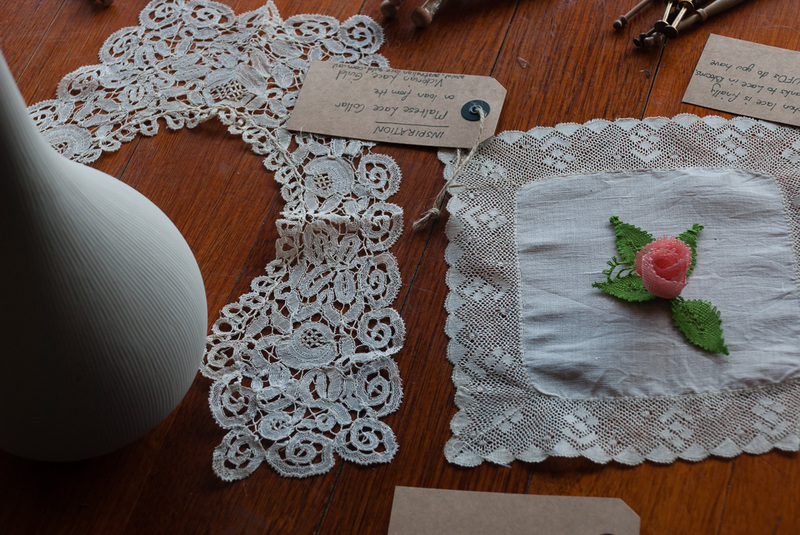 Many thanks to the City of Darebin, North St Botianical, The Victorian Lace Guild and the Banksia Lace Group for their support in making this project such a success.